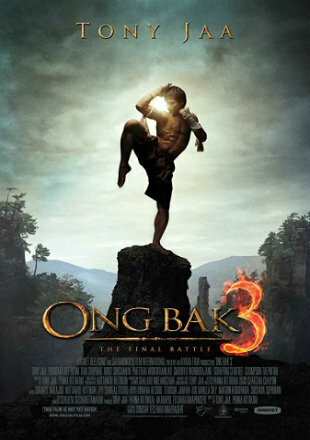 Movie Story: Ong Bak 3 picks up where Ong Bak 2 had left off. 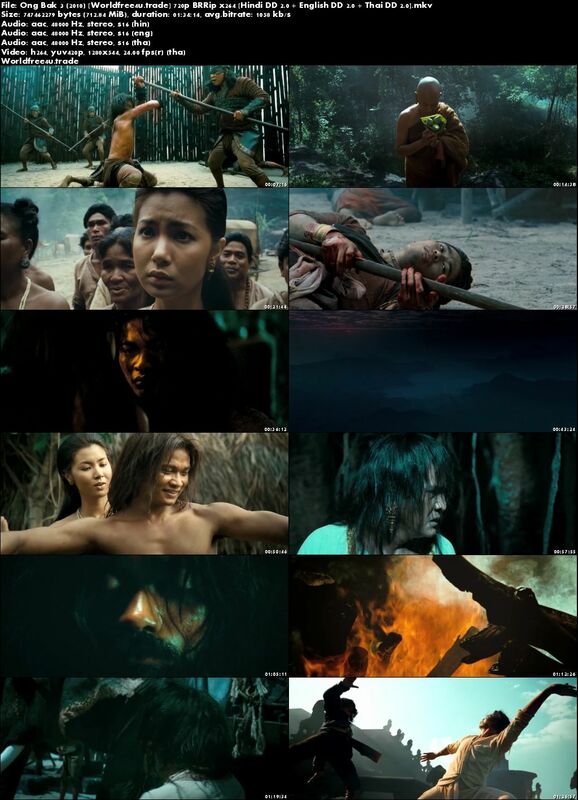 Tien is captured and almost beaten to death before he is saved and brought back to the Kana Khone villagers. There he is taught meditation and how to deal with his Karma, but very soon his arch rival returns challenging Tien for a final duel.